Our games approach is proven to be the best way for kids to learn and develop new skills. 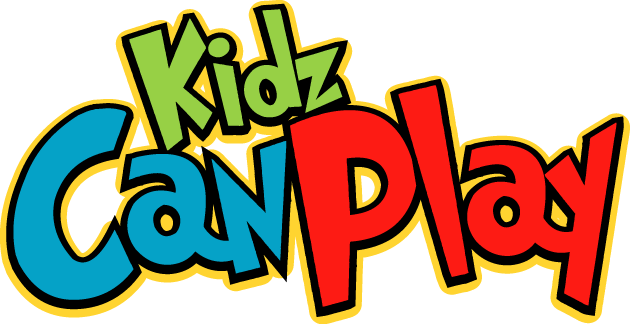 We hope to inspire the hustle and team spirit needed for Basketball in all of our Kidz! 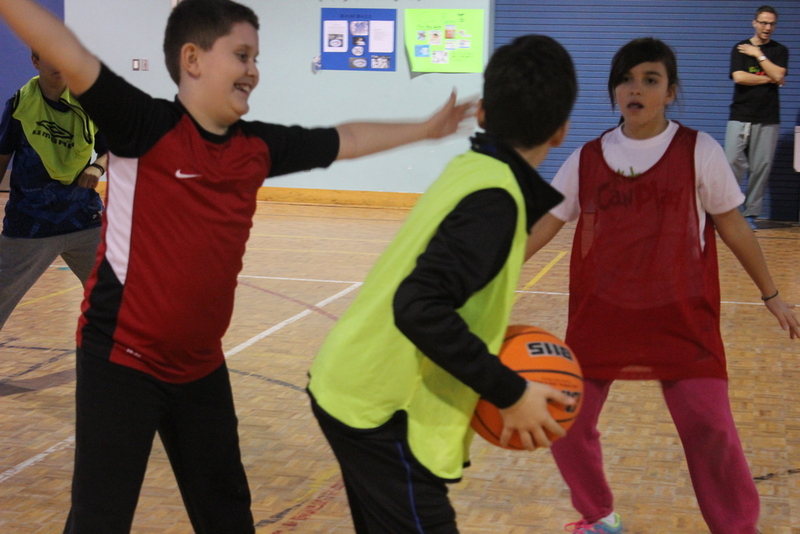 In our Basketball Program you can expect to learn and improve on basic basketball skills such as dribbling, passing, shooting, ball control, the rules of the game and defensive/offensive strategies in a recreational setting.